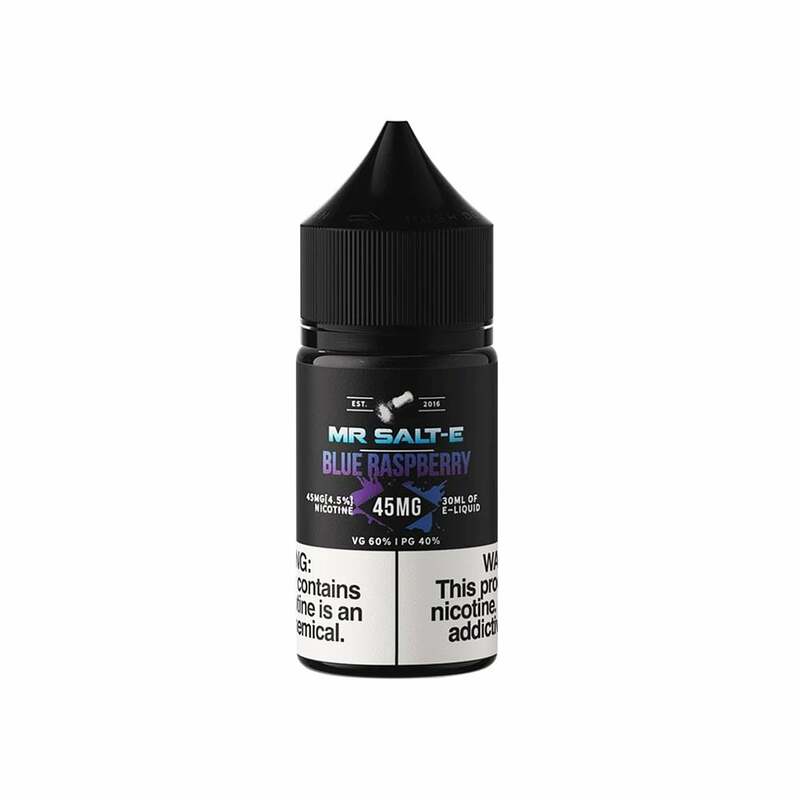 Mr. Salt-E's Cotton Candy vape juice is everbody's favorite sticky treat in a 30ml bottle. The Circus is back in town with this fun flavor from Mr. Salt-E. This tastes nothing like cotton candy at all and has a very bad burning sensation in the back of your throat. This is the first juice I’ve tried in my Smok Nord but I previously used a Juul and it’s nothing nearly as smooth or as good tasting. I really enjoyed this salt nic e-juice. It tastes just like cotton candy (the regular flavor not blueberry or anything). It's sweet but not overpowering. My only wish is that the flavor was a bit stronger. This is definitely an all day vape and it's smooth. I am glad I tried it because it's good enough to add to my salt nic juice rotation. Tastes great! I reordered and am still vaping it all day. Don’t see myself getting sick of it anytime soon. Doesn't have a super strong cotton candy flavor, but it's still good. I’m not sure if the issue was a bad batch or just the flavor it didn’t taste like cotton candy more like very bad cough syrup. This is my favorite !! Was glad to find it available. Very nice! One of my favorite vape juice, will buy again. I did not taste cotton candy more of a flower sort of taste i have not been impressed with anything from Mr. Salt E the flavors have not matched the taste for me.